Google Adsense platform run by Google that allows bloggers to earn money from their websites. It is the best contextual, high-paying ad service among all ad networks. The advertisements are controlled and managed by Google. Web publishers like you, simply need to create a free AdSense account and copy and paste provided code to display the ads. Adsense works with EPC (Earnings Per Click) and CPC (Cost Per Click). Publishers will get pay for clicks on ads appearing on their websites. If you don’t have Google AdSense account yet read How to Get Google Adsense Approval With your New Blog. The website layout is an essential for Google Adsense. So, make sure that your website has an attractive design. After that, you have to decide where to place your advertisement. According to me, blog banner and sidebar is the best location to place your advertisement. Advertisement with 300×250, 336×280, 160×600 and 300×600 size gives you better results in Ad unit. It has high CPC and gives you more clicks. Generally, 336×280 size is better for text only format. Similarly, 300×250 size is better for rich images and media format. For sidebar place, you can use 160×600 or 300×600 size ads. Google AdSense allows you to customize your ads by changing text fonts and color. You can use your theme colors for the ads to make ads more similar to the site content. Generally, the blue color gets more click, as it’s a common color used for links by the developers. Section targeting help Google Adsense to serve as more relevant to your site’s content. It will greatly improve your AdSense income. You can target AdSense according to your reader and performance of the site. 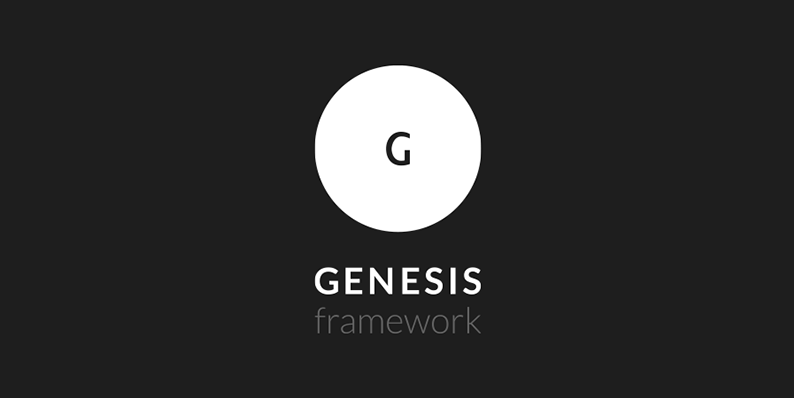 It will be beneficial to do content base targeting, interest based targeting or placement based targeting. If you place more ads to your page, it may decrease your CPC level. Google has strictly enforced program policies. If they found more ads on your page, they may permanently disable your account. Previously, AdSense had a maximum limit of 3 ad units. But now, google have updated the policies. So, now you can place an unlimited amount of AdSense ads on a page. But, you need to maintain the quality of your site. I personally suggest you place less than 5 ads on a page. If you write a short post then place your ads at beginning and end of the post. And, if you write a long post then place your ads at beginning and middle of the post. Sometimes, it’s beneficial to place an ad at end of the post. If you have previously written about the similar topic then add a link to those post while writing a new one. Make sure that you getting lots of traffic from search engine. Visitors who came across search engine has more interest in Adsense ads. 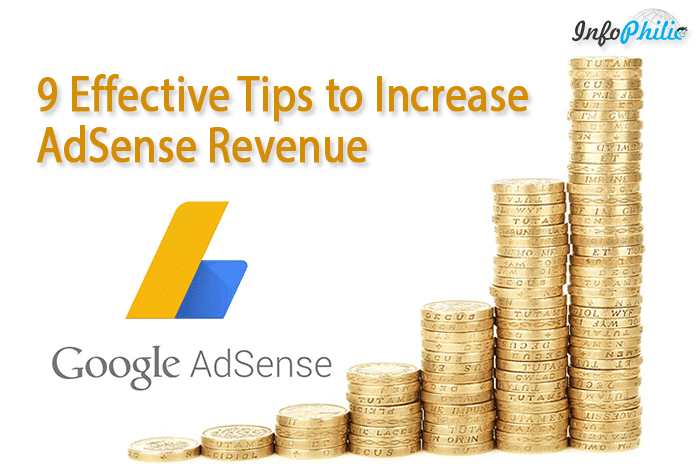 Regularly check google Adsense revenue performance on google analytics. Check whether through which ad you earn more money or on which ad user are clicking more. After knowing, share the contents related to it.